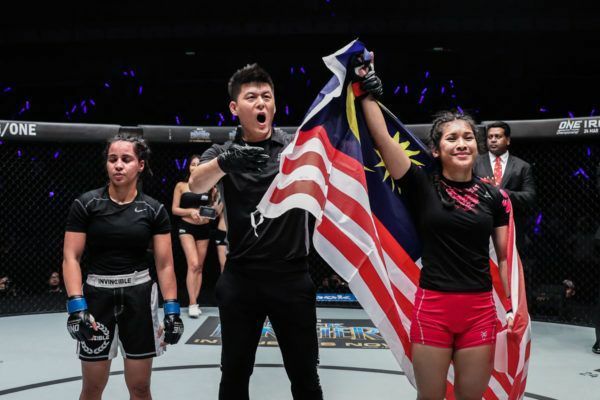 Wushu World Champion and MIMMA Women’s Champion Jihin Radzuan is one of the finest female martial artists to emerge from Malaysia. 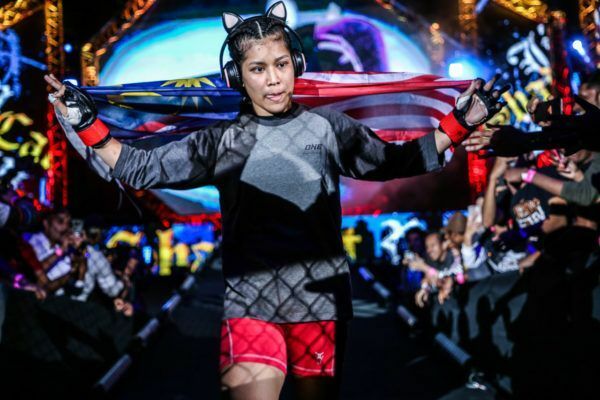 Her first exposure to martial arts was a brief stint training in silat when she was 6 years old, but her life would change when she saw a Korean reality show featuring a professional female martial artist named Song Ka Yeon. 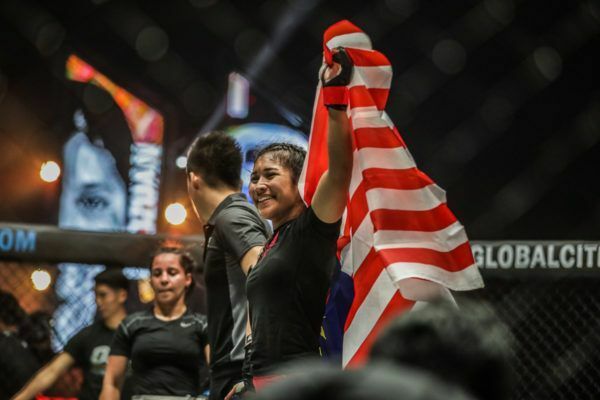 Radzuan instantly knew that following in Song’s footsteps was what she wanted to do, and set about searching for a place to train. She soon discovered the Ultimate MMA Academy, which was fortunately quite close to her home. Her sister paid for her registration fees as a birthday present, and after just three months of training, she competed in Muay Thai for the first time. 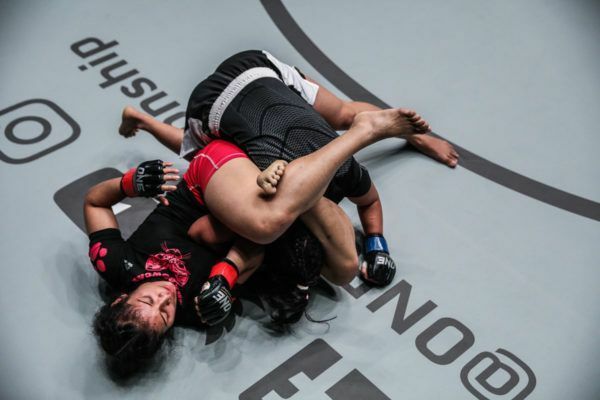 Driven by a hunger to compete, she followed that up with bouts in wushu, BJJ, kickboxing, and boxing, capturing a wushu world championship along the way. 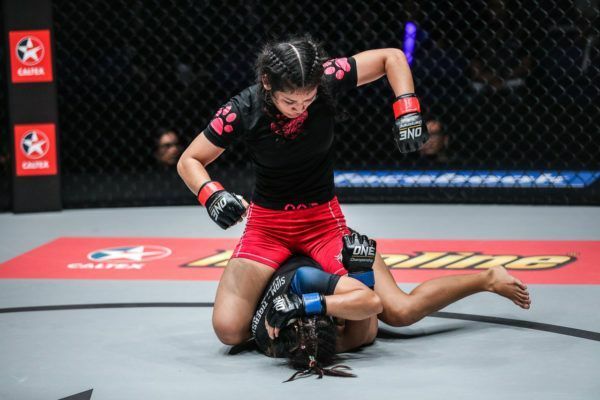 Seeking new challenges, she began competing in the cage, and compiled an impressive 8-2 amateur record on the way to a MIMMA Women’s Championship. 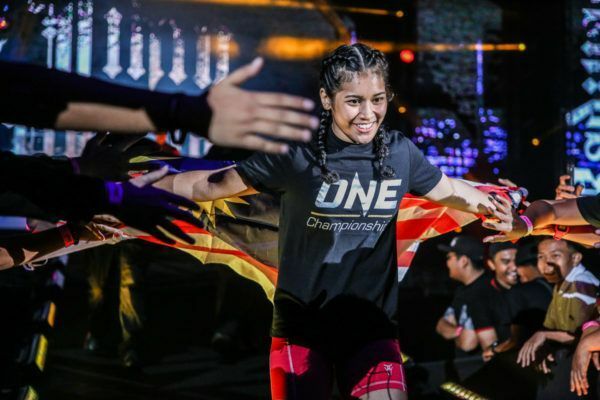 After a quick knockout victory on her professional debut, she earned a place on the global stage of ONE Championship, and instantly captured the world’s attention with a spectacular submission win.